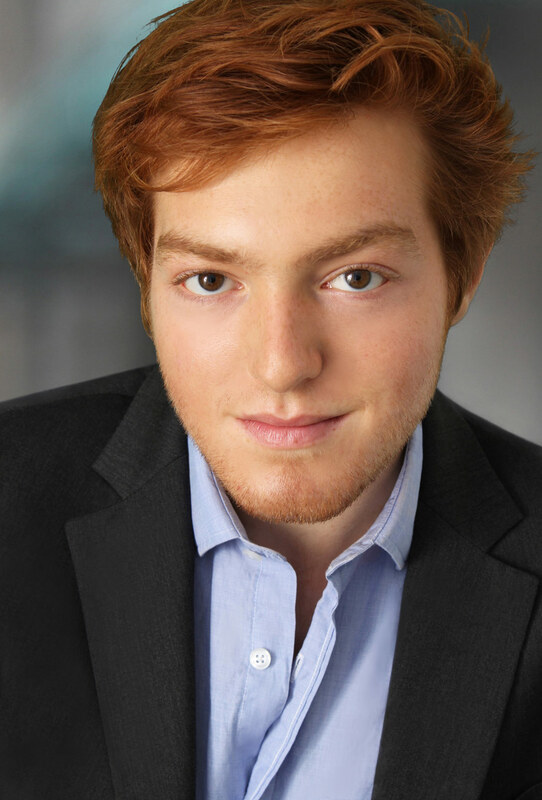 American tenor Zachary Mendez is currently a MM/DMA candidate for voice and opera at the University of California Santa Barbara, studying with renowned tenor Benjamin Brecher. Most recently, Mr. Mendez spent the month of June in Los Angeles as a Young Artist at SongFest where he had the opportunity to work with leading musicians such as Roger Vignoles, Margo Garrett, John Musto, Jake Heggie, Anthony Dean Griffey, and Susanne Mentzer. Recent engagements have included roles with Opera Santa Barbara and the California Opera Association. Mr. Mendez is a proud graduate of the Carnegie Mellon University College of Fine Arts where he received his BFA under the tutelage of soprano Maria Spacagna. While at CMU, he sang the role of Captain Macheath in Benjamin Britten’s The Beggar’s Opera and Tapioca in L’Étoile. In April, 2015 he appeared at Pittsburgh Opera Headquarters singing the role of Narcissus in the original cast of Echo, a new chamber opera by Davis Good. As a soloist Mr. Mendez has been featured with the Carnegie Mellon Philharmonic and Choirs in CMU’s annual Holiday Concert, broadcast live on WQED Radio. He has also participated in several young artist programs, including the Accademia Vocale Lorenzo Malfatti in Lucca, Italy (2015), the American Institute of Musical Studies in Graz, Austria (2014), and the Amalfi Coast Music Festival in Maiori, Italy (2013). A versatile artist, Mr. Mendez has starred in numerous theatrical productions, portraying characters such as Enjolras in Les Misérables, the Beast in Beauty and the Beast, and Sid Sorokin in The Pajama Game. An avid recording artist, he has produced two studio albums including, “Dream,” which is available now on iTunes and CD Baby.